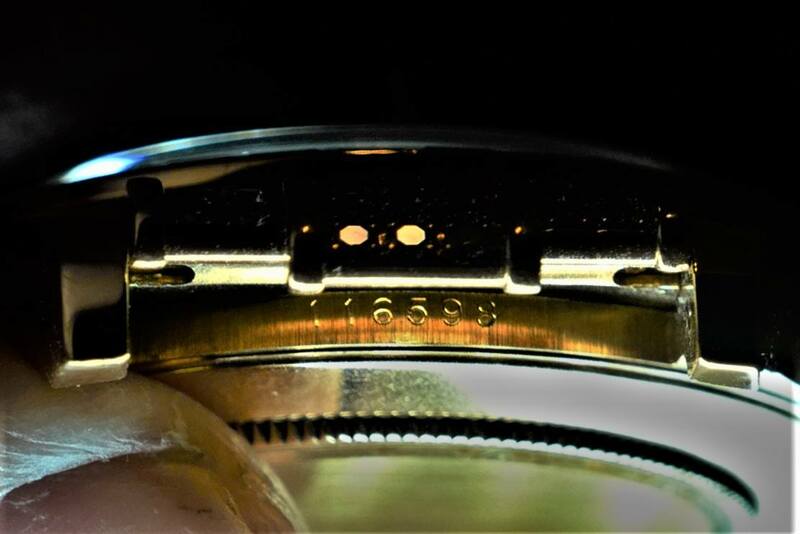 Rolex reference (116598 FROM ERA OF 2006 and 2012) and ref 116599 … the price, authenticity address. 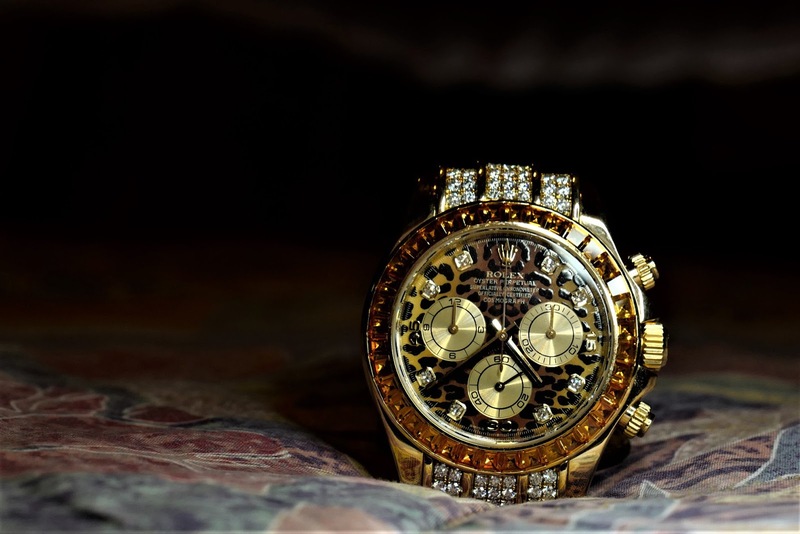 Daytona 116598 are the ONLY Rolex before 2020 that cannot be faked at profit. 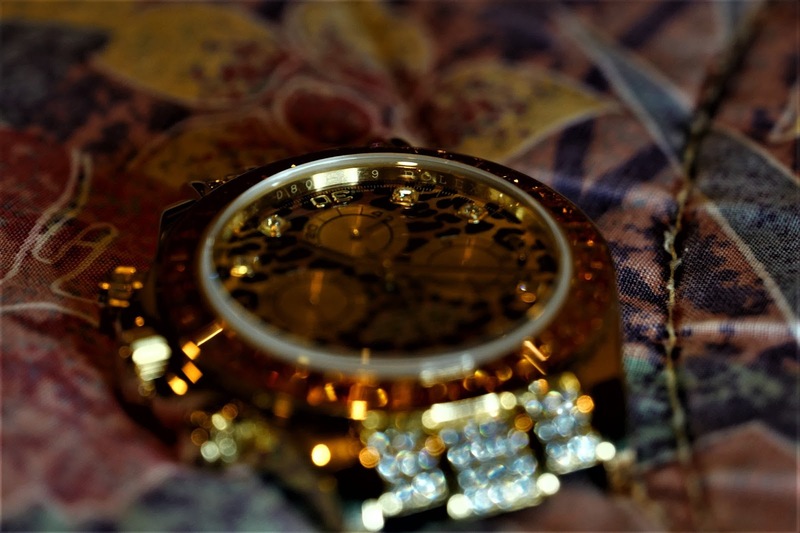 ROLEX made few leopards and made them very polarizing...ugly and beautiful...???? SMART. 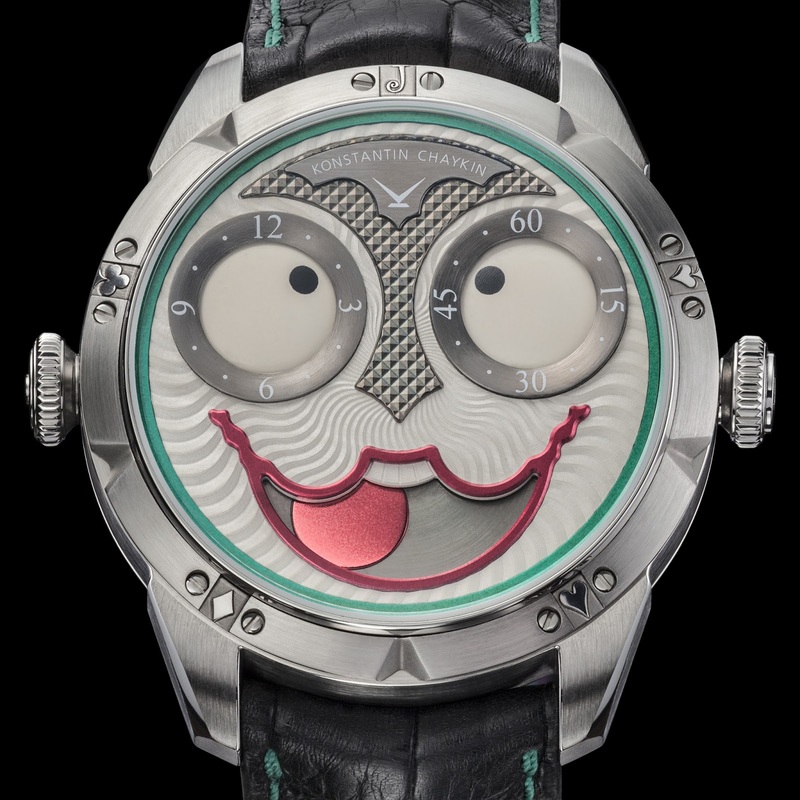 Similar to my posts made 1996 for Lange Datograph, 1998 for Journe FP, Richard Mille 2003, MB&F 2006 to 2012, Opus 3 and 5 2003 to 2009. Leopard prices too low for the logic and fundamentals. 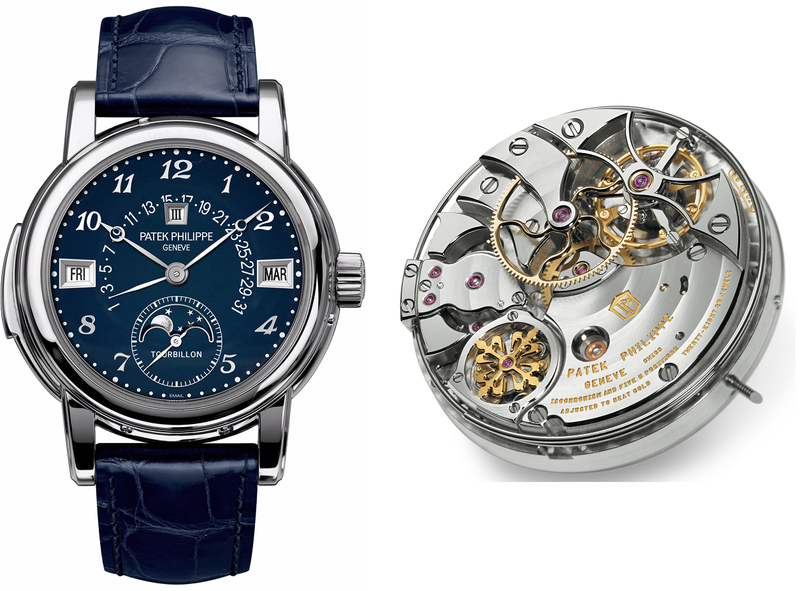 Singularly, only the Rolex 116598 will NOT have aftermarket gems. from $49,000 USD to $120,000 USD...used.....with NO authentication papers...optional. Replicas or anything costing LESS than $49,000 USD WOULD BE IMPOSSIBLE TO MOVE...ALMOST. I am NOT posting this to sell Daytona 116598 watches. These are confirmed and checked for fact statements. Please ask/post HERE, if you disagree. 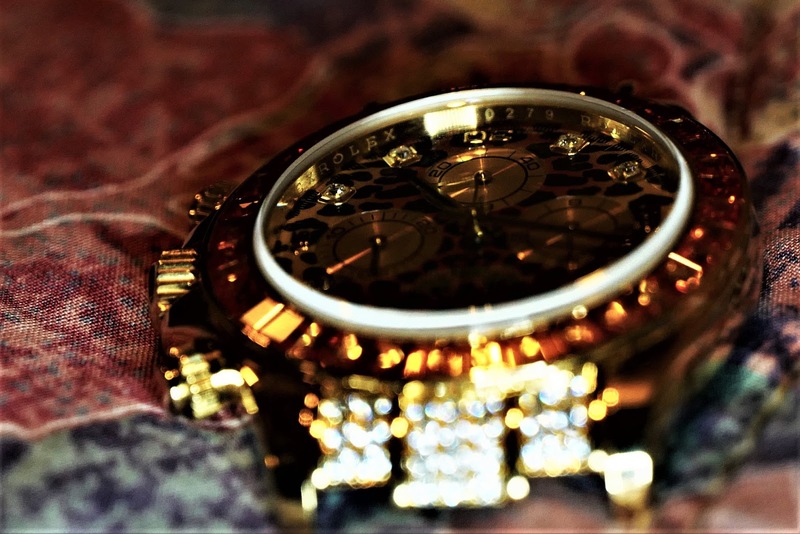 Soild gold Daytonas have had unwarranted fake news fears due to a lack of info as BOTH sellers and compromised morals have made info vague or not logical to follow. 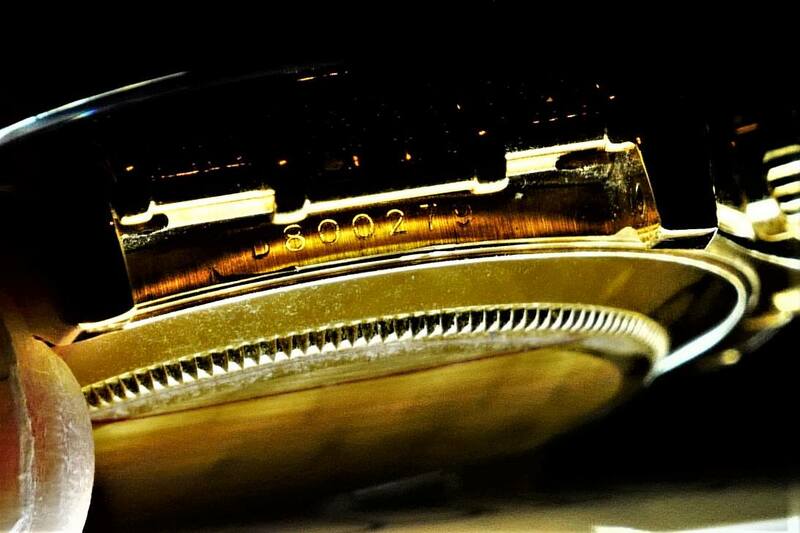 (A) Solid gold cases are safer from fakes...they end with a 6th digit 8 YG and 9 WG. And a 5th digit 9 for BOTH. 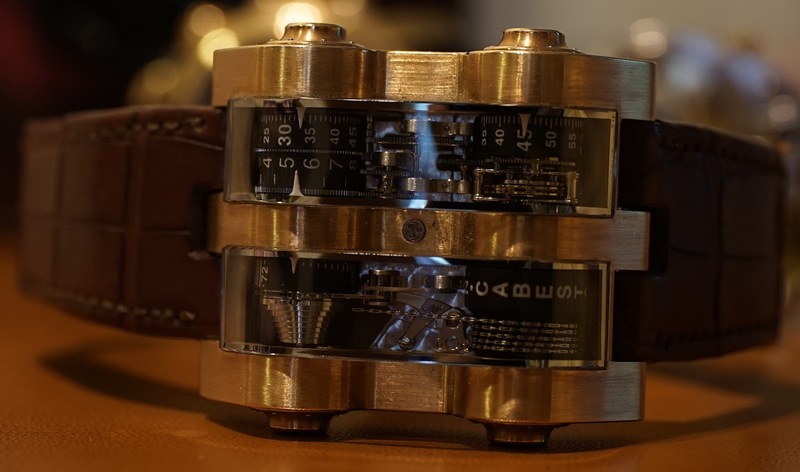 (B) These 6 digits come after the smaller Daytona of 39mm which is a 5 digit case...165XX ….see the vintage Zenith Daytonas. Pre 2006. (C) Current and strong valued 116598 and 116599 (double the price of a 116598) date from 2006. 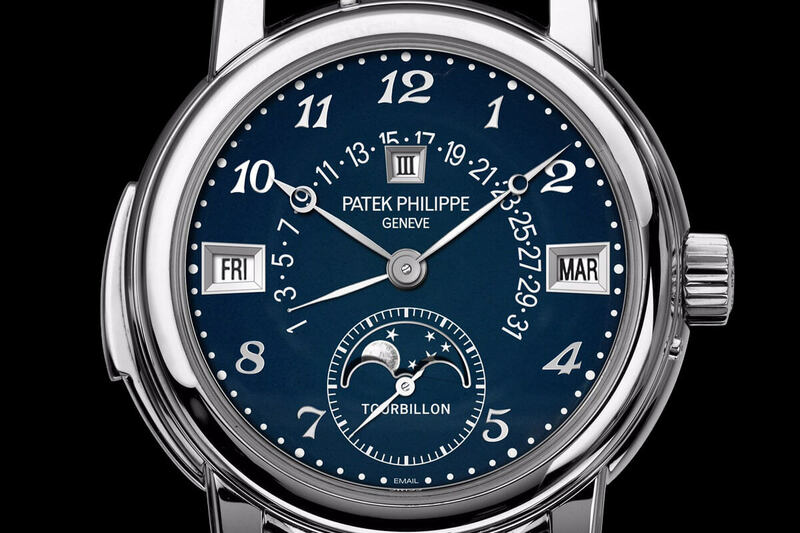 (D) ALL no gemstone Daytonas…..YG Daytonas 40mm, and still are 40mm, are numbered 116518 ceramic bezel and 116528 gold bezel. Everose are 116505 and 116515 ceramic , WG 116529, steel 116520 steel bezel 116500 ceramic. TWO TONE Daytonas are steel bodied 116523.
prices for above are $25,000 USD and up...old or new. (E) All gem set Daytonas MUST HAVE a number 116598. Until Rolex realized that some people used the Leopard and set it to Rainbow in 2012. Hence the new 116599 WG rainbow starts at over 2x the price. Beware YG 115598 recolored to WG....check the numbers are 116599 ! Since the 116598 leopard has NO gems on lugs and is $priced at $50,000 USD lowest...people set them into YG Rainbows...self set!!! These are IMPOSSIBLE to tell if you have no data....and papers will be faked as easily as any ID or cashcard these days....so Rainbows are NOT safe to buy if they carry a 116598 numeric code !!!! You have been warned. The highlight that ALL 116598 Daytonas will see a base of $50,000 USD and are even trading at $98,000 USD in 2019....makes the Leopard 116598 the safest buy. Nobody, with sense, will set a YG rainbow backwards to a leopard . Fact check me and present questions if disputed. I DONT sell/buy watches for gain. 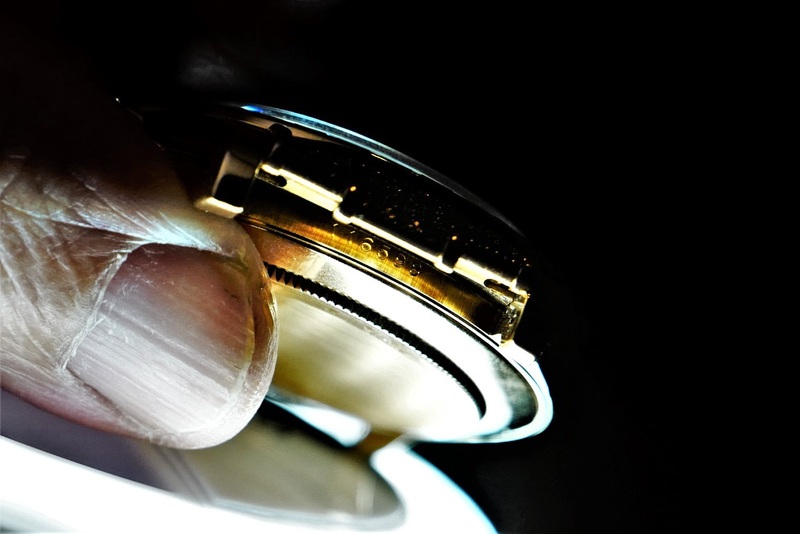 Coin or currency coin cutting is so deep, that it goes 0.8mm below the surface lines...and cannot be done POST production and it will curve the surface lines! If you buy any jewel set Daytona in YG or WG, it will be after 2006, the leopard comes with the 116598 and the series is D.
Model designation COIN CUT for ALL including 2012 rainbow are 116598 SACO for the leopard and 116598 for YG Rainbows and 116599 for WG rainbows...at 6oclock region. Case numbers are HARD coin cut into region 12oclock, and should be 2006 to 2009. It is NOT POSSIBLE even in 2019 to fake a 116598 or 116598 numeric because of the depth of the fonts...it WILL 100% curve or alter the lines at caseband. It is why I stress that buying a 116598 SACO is the safest buy...it is easier to fake papers. Also note that the dial is NOT possible to fake due to the thick black enamel leopard spots. This is why, may 116598 leopards were destroyed by aftermarket changes to rainbows. Note...it is NOT possible to set a gold daytona post market. 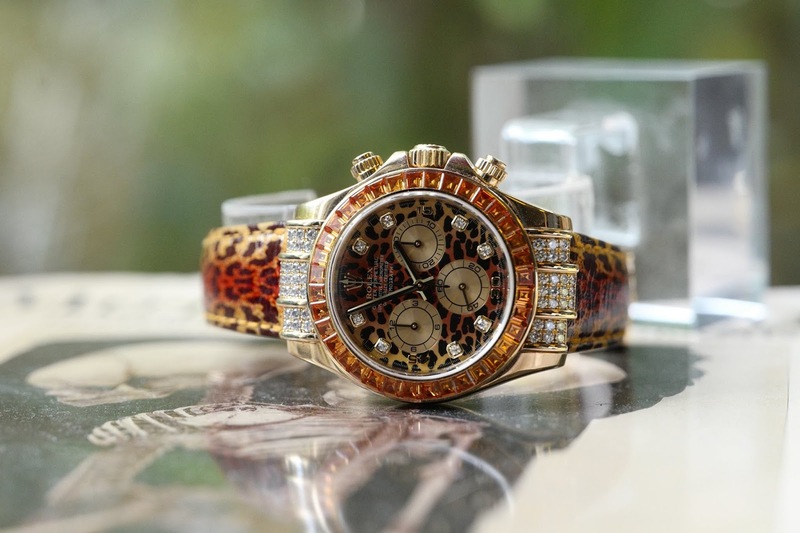 The leopard is the ONLY Rolex that can be bought without papers. Not the rainbow...as it has the same 116598 case! 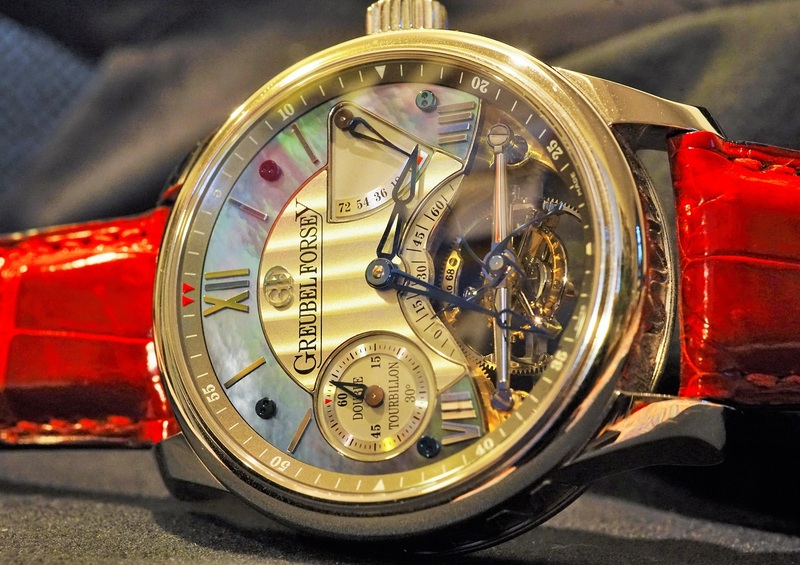 This is a watch of a very well known watch collector and my great friend as well ! 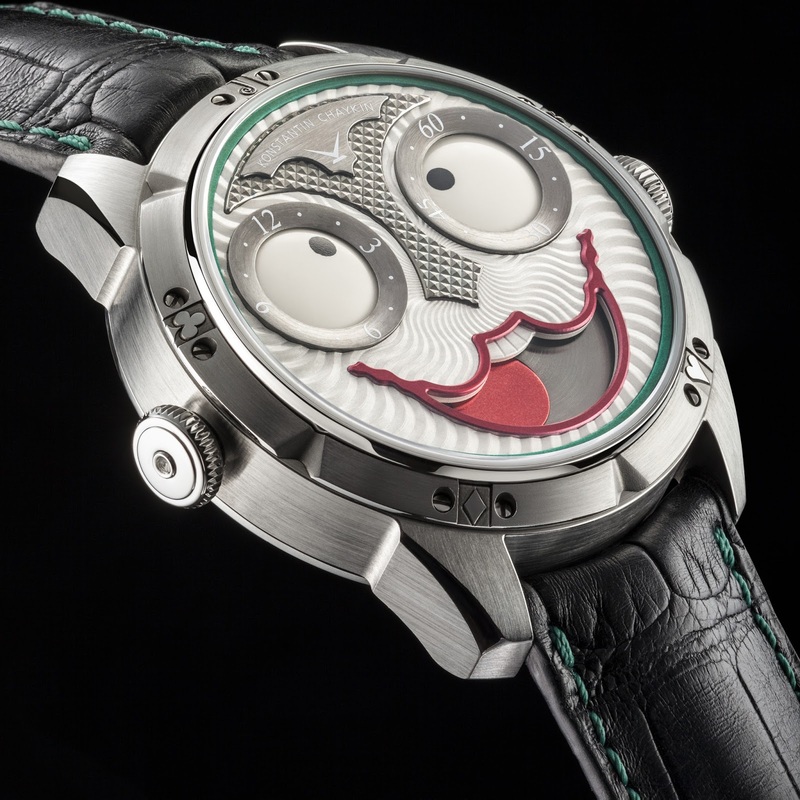 Its happen to be also a very funny guy, exteremely knowlegiable and a really conosciteur of the watch world. Its a pleasure to share time with hm...... I had the privilege to be at his place and managed to wear and touch so many more great pieces from his stunning collection. Thank you very much and if you read this...we need to catch up ASAP. When the number of rivets and polishing matter ! The incredible bronze of the zelos ! 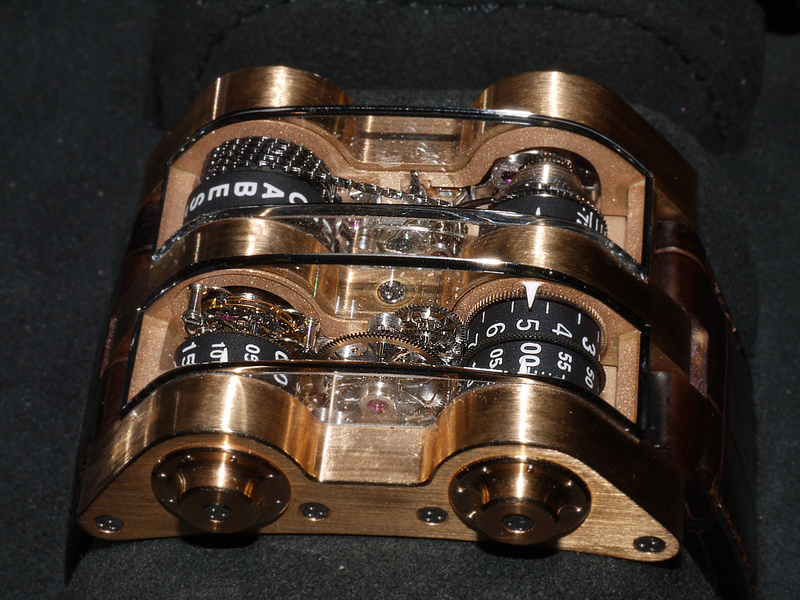 This is the abyss from zelos watch, the quality is amazing the box, the watch roll etc etc it's super high end ! Also the bronze of the case is very good quality and so the clasp ! As you can see from the Pic. 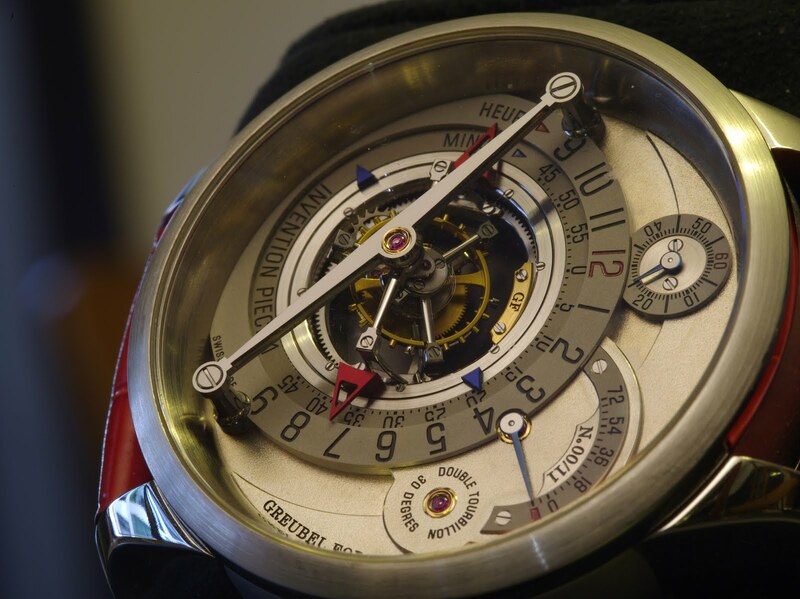 Wow...what a timepiece ! Amazing really worth the fight ! Lastly we discoverd that the winning bid belonged to........ BRAD PITT !! Yes you have read it correctly Brad Pitt is the owner of that marvel ! Congratulations Brad.....thanks for helping such a chiarity event. See you at Only Watch 7th edition !